How can I be more stylish? 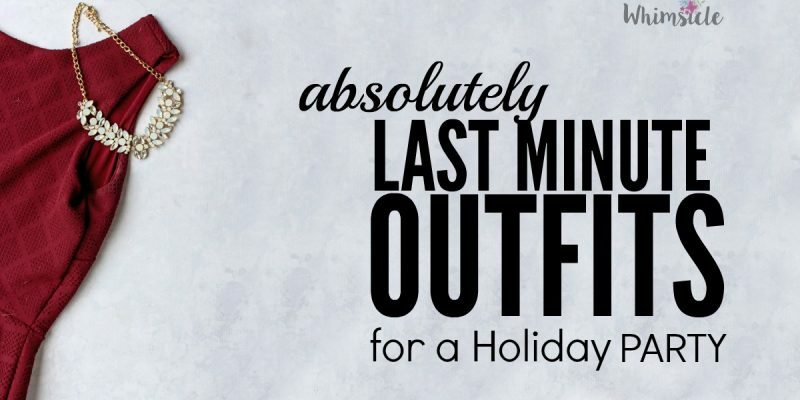 Did you struggle a little bit deciding what to wear this morning? You want to look cute and be more stylish, but you just don’t know how. 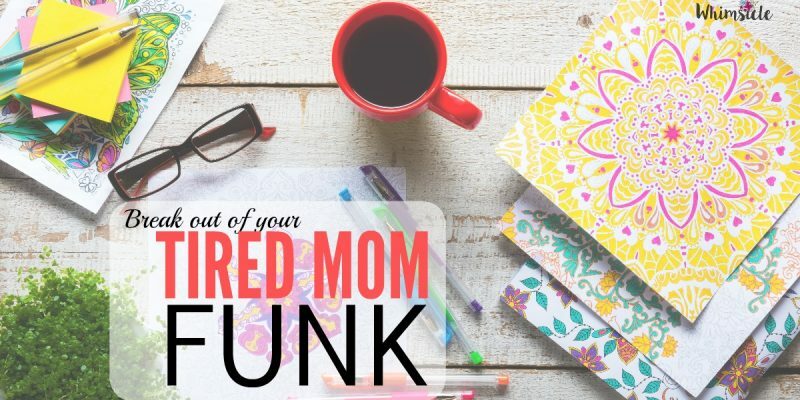 You have so much to do that should have been done yesterday. Each day, you write to do list after to do list, and yet you never seem to get any closer to your goal. Throw all that out the window. You rock already! Let’s get some proper perspective on the situation. Oh makeup… if only you had a simpler routine in the morning. 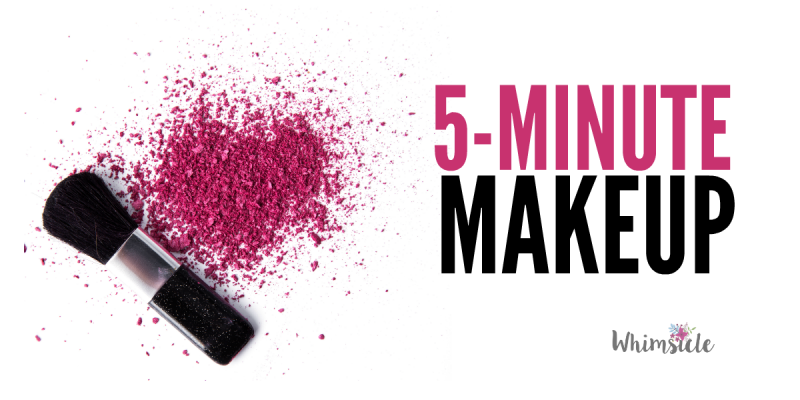 Here’s a five minute makeup application inspired by Belle in Beauty and the Beast. You get to look fancy and get ready in the amount of time it takes your preschooler to get bored. Clothes shopping can be an overwhelming experience. When curating a small wardrobe, here’s how to know what to keep and what to leave on the rack. 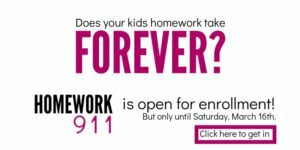 Are you a stay at home (or work at home) mom that wants so desperately to escape the sweat pants? 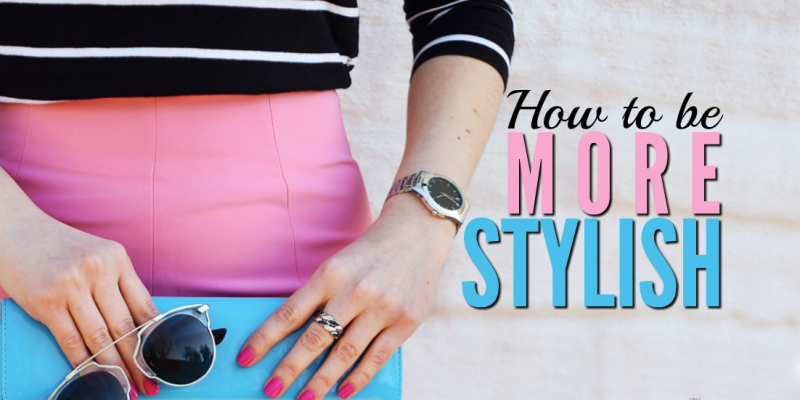 You want a small wardrobe, but you have no clue how to put enough casual outfits together. Here’s help. When you have a small wardrobe, having a variety of clothes is key! 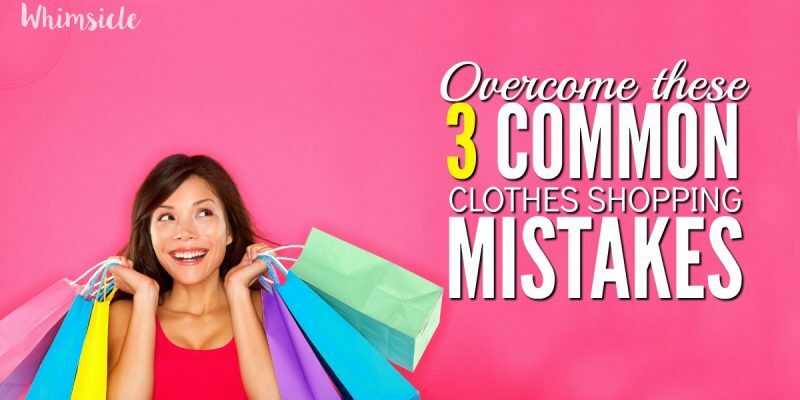 These small wardrobe shopping tips will help you stay focused. I’m not going to lie. Some of them take a lot of willpower to implement. 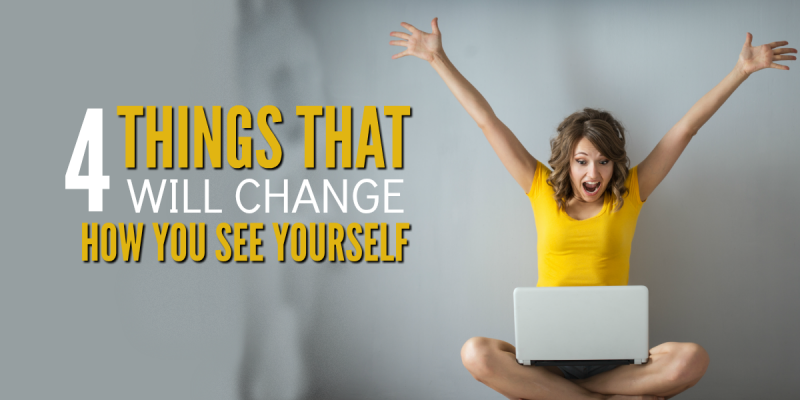 But not only will the save money in the long run… you’ll always have something to wear. 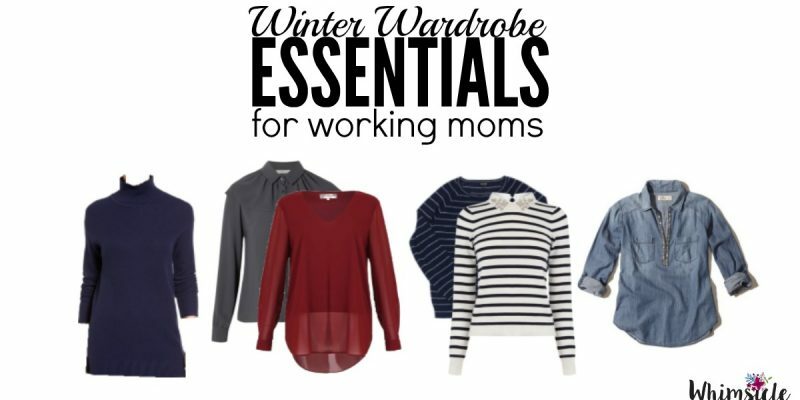 When you have kids and are a professional, you need a winter small wardrobe that does double duty. I used to get really stressed out at the thought of everything I had to buy to straddle these two lives. I want to look professional in my work, but I also don’t want to look like a bum on the weekends. You make sure you have these in your closet. 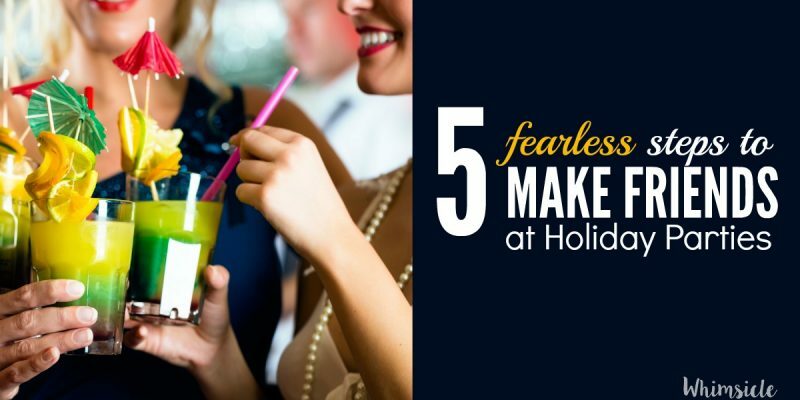 Holiday parties used to drive the sharp knife of fear through my chest. I don’t have party clothes! What am I going to wear?